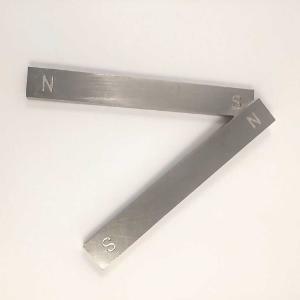 For demonstrations, plotting magnetic fields. 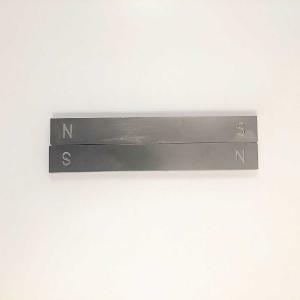 Bar Magnet, made from magnetic steel strips, zinc plated. Supplied in pairs with cardboard separator and plated soft iron keepers.